Anthony Weber | Troy Daily News Recent rain has caused the Great Miami River in nearby Troy to drench the area of the levee and Treasure Island during the last several days. More moisture is expected throughout the area this weekend. 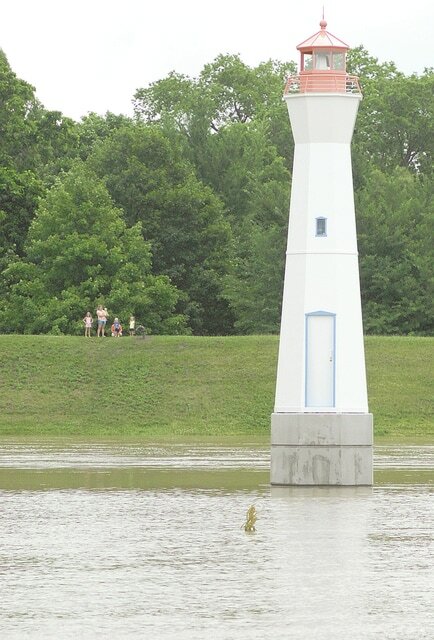 Recent rain has caused the Great Miami River in nearby Troy to drench the area of the levee and Treasure Island during the last several days. More moisture is expected throughout the area this weekend.